Could such a serious condition like men’s ED be caused by something as simple as lacking an everyday mineral? That would be a definite yes, says a new study published the Journal of Academic Research in Medicine. And the best part is that you can get this mineral from many delicious foods or as a supplement in every supermarket. The researchers obtained information from 344 adult men who had arrived at a urology clinic for treatment. 155 of these men had ED and 189 did not. 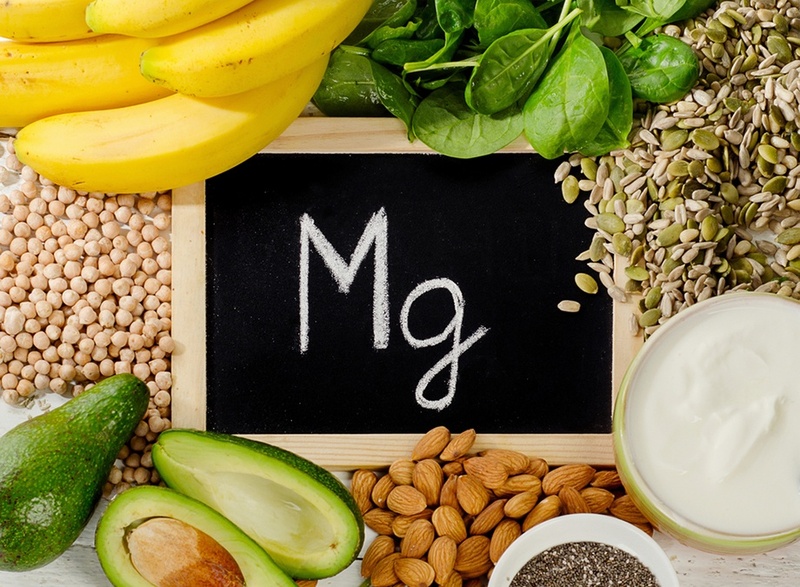 The group with ED had significantly lower blood magnesium scores compared to those without ED. Magnesium is important for good sexual function for several reasons. 1. Magnesium helps smooth muscles to contract and relax, which is essential for an erection. 2. Magnesium has a protective effect against the hardening of smooth vascular muscle cells, and thereby prevents them from being damaged in a way that makes an erection impossible. 3. Magnesium is a blood thinner that promotes blood flow to tissue. Without this, you cannot have an erection. 4. Magnesium helps to fend off prediabetes, diabetes, insulin resistance, high blood pressure, and cardiovascular disease, all of which damage the blood vessels you need for an erection. 1. Fruits like avocado and banana. 2. Dark chocolate (those without added sugar are the healthiest). 3. Nuts like almonds, cashews, peanuts, and Brazil nuts. 4. Seeds like flax, pumpkin, sunflower, and chia seeds. 5. Legumes like beans, lentils, chickpeas, peas, soybeans, and soy-derived products like soymilk and tofu. 6. Whole grains like buckwheat, brown rice, and quinoa. 7. Fatty fish like salmon, tuna, and mackerel. With all these sources of magnesium, you should not have a problem with consuming a sufficient amount. In most cases however, loading up on magnesium is not going to be enough to completely solve erectile dysfunction.